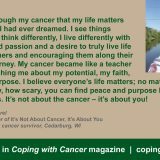 When cancer came a-knocking, it knocked me off my rocker. I’m the guy who never had a stitch, nary a broken bone, and barely a cold for most of my 50 years of living. 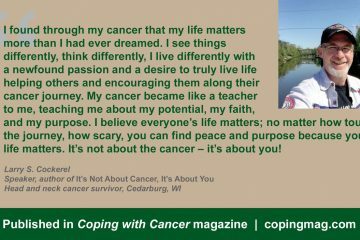 But by the time I met with my cancer-fighting team – surgeon, chemo doctors, radiation doctors, and the feeding tube people – I accepted it was time for me to face reality, and the reality was I had cancer. Head and neck cancer, stage IV. Everything was moving fast. My guess is if you’re reading this you may be able to relate. My head was spinning, and decisions had to be made quickly. Surgery was scheduled, with treatments to follow. I made the decision to not go down without my best fight. I was scared, unaware of what was next, but it was time to fight – to fight for all the right reasons. Fighting for the right reasons for me meant fighting for my family; work; my best friend and life partner, Debbie; my future; and my faith. 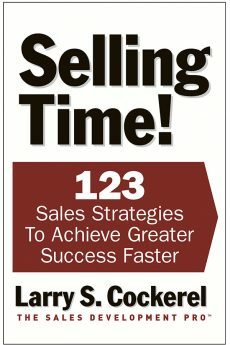 I knew my time was not up; I had more to do, to give and make a difference. Fighting for the right reasons was my fuel. It got me up every morning to make the four-hour round-trip to the cancer clinic for my daily radiation treatments and weekly chemo. Fighting the cancer became my daily mission, my purpose. 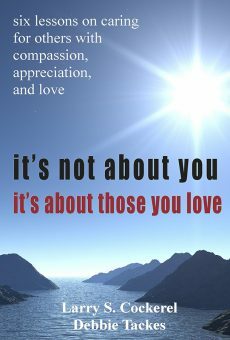 Fighting for the right reasons led me to write my first book on what cancer taught me about enjoying my gift of life. Fighting for the right reasons lead me to speak at American Cancer Society Relay for Life events to inspire other cancer fighters to never give up and to go after their dreams. As you look back over your cancer battle, or maybe you’re fighting it right now, you can probably see that you have your own “right reasons.” Don’t let cancer stop you from fighting. You can do it. You can keep fighting for your right reasons. I believe we all have many things and people and dreams in our lives that help keep us fighting. You know yours, just like I knew mine. There is this deep, powerful self-faith that rises when we need it the most. 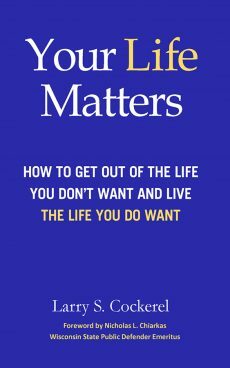 The power within is knocking on our heart’s door, ready to step out and help us fight for the right reasons – for life itself. My wish is for you to share your stories, encourage others by your fight, follow your dreams, live your best life, and allow your cancer fight to be your victory fight. If you’re a cancer survivor, get out there and get in someone’s corner and help them fight. Everyone needs someone, and you just might be that someone who’s needed right now. No one fights alone, so even though you don’t know us, we are in your corner, helping you fight your best fight – for all the right reasons. 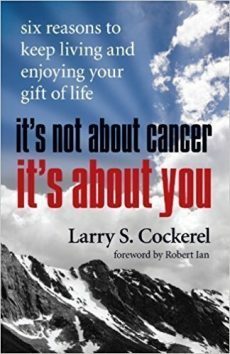 Larry Cockerel and his wife, Debbie, are both cancer survivors, motivational speakers, and authors of It’s Not About Cancer, It’s About You and It’s Not About You, It’s About Those You Love. 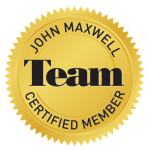 They are a team on a mission to make a difference on purpose.